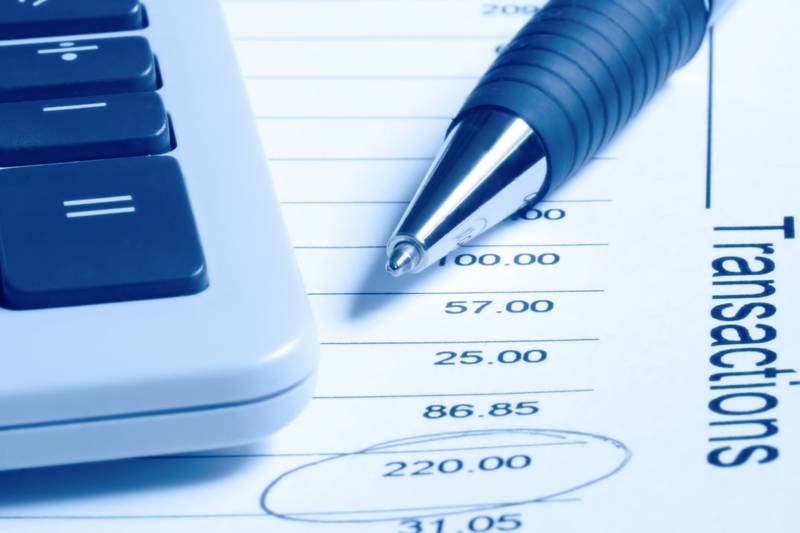 We assist our clients in individual and business tax planning throughout the year. At CWGB&S, we work with each client to create tax-saving strategies, tailored to their unique situation. We believe in taking a proactive approach to plan for common and not-so common pitfalls before they happen, making the process as smooth as possible and keeping you in a healthy financial path year-round. 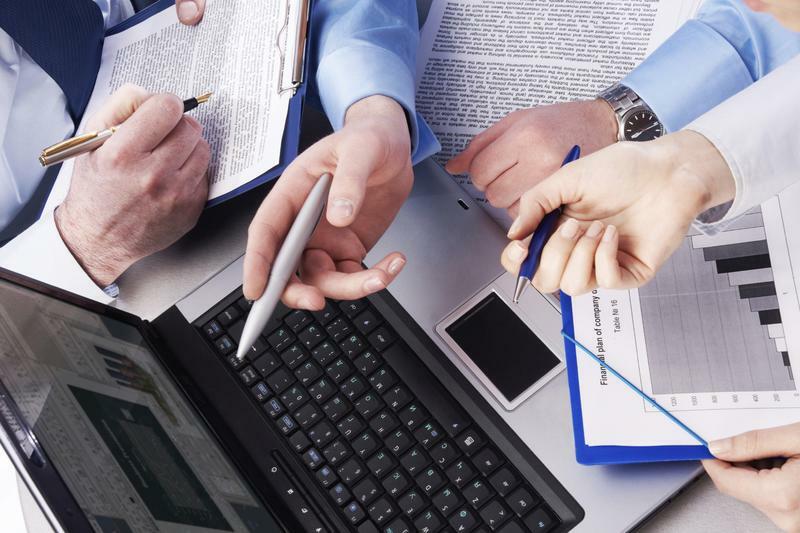 We plan for individuals, corporations, partnerships, fiduciaries, trusts, estates, and audits. In addition, the firm provides prepared financial statements, comprehensive financial planning and bookkeeping services. We have more than 25 years of experience performing certified audits for mortgage companies. Mortgage companies are required by governmental agencies and vendors to have an audit each year. Our experience has given us the skills to manage even the most specialized audits and reviews. We deliver on time and within budget. CWGBS, LLP performs audits for mortgage companies in most states nationwide. In addition, we conduct audits for escrow companies, homeowners associations, and non-profits. As Certified QuickBooks Professional Advisors, we can help you with QuickBooks accounting or payroll assistance. Whether you use QuickBooks Basic, Pro, Industry Solutions Premier, Enterprise Edition or QuickBooks Online, we can help you increase your productivity through the implementation of key features. 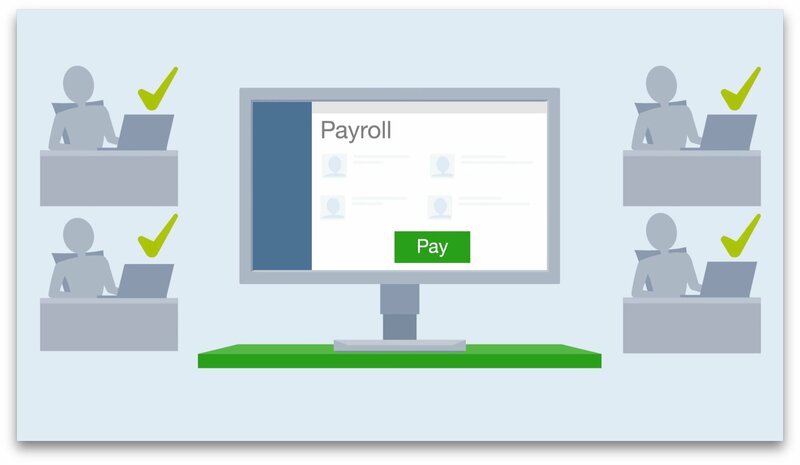 Each year new QuickBooks enhancements include dramatic improvements, breakthrough features and benefits that enable you to get more done in less time. We can help you incorporate those improvements thus allowing you to become more productive and more successful. Give us a call for more information.